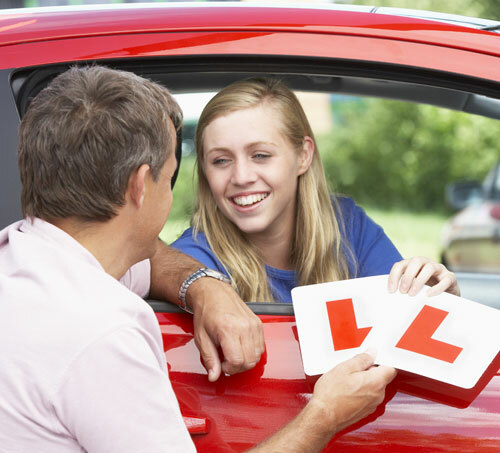 If you are looking for quality driving lessons contact Accelerate Motoring School now. 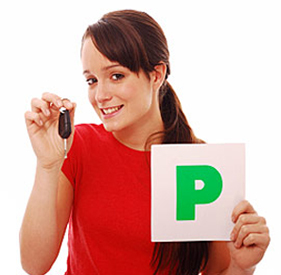 We have space for automatic lessons and manual. 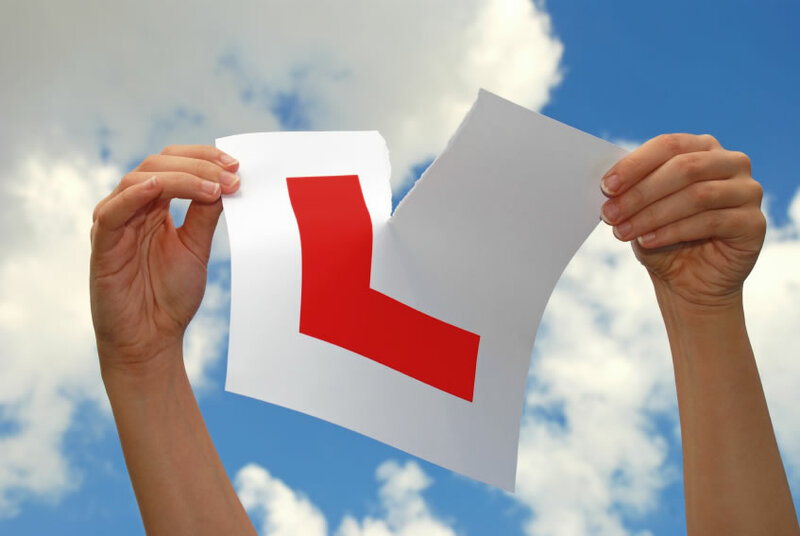 Steve our automatic instructor is now taken on new students due to extremely high pass rate. We also offer special promotions to new students. Don’t delay call Sara today on 01934 61 21 38.